If you want a large storage area with a low-cost price … then our storage container will work for you! 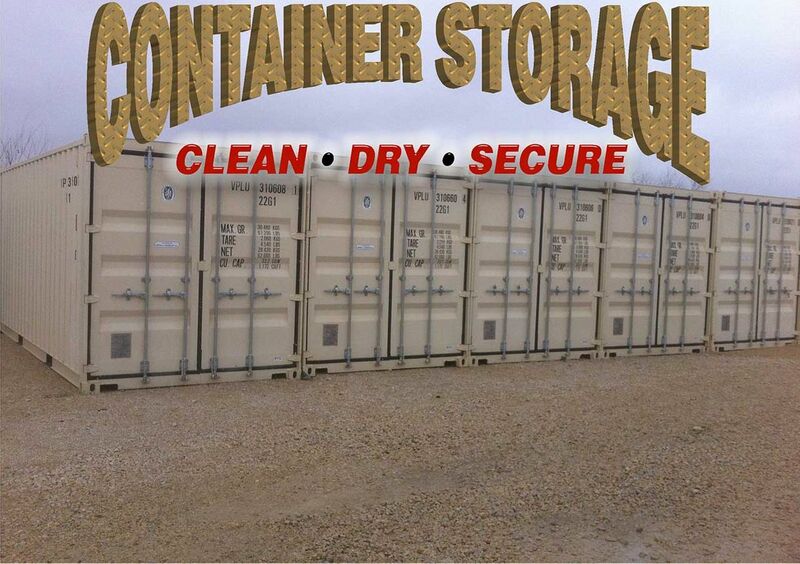 Our storage containers are 20 ft. deep, 8.5 ft. tall, and 8 ft. wide. 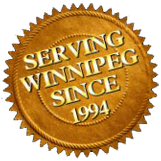 Contact us today to store your valuables with us!